This music was very quickly recorded in 1969 as the soundtrack for a multimedia 'happening' in London, and as such was never intended as a mainstream release. There is a lot of experimentation with tape loops and odd electronic effects. According to Hugh Hopper's informative sleeve notes, the original tape lasted 90 minutes, but there were long sections of background noise that could be safely edited out. This is all very different to the majority of their other releases, although as noted above there is some similarity with 'Third'. 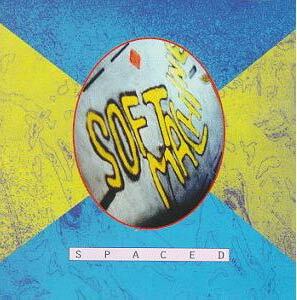 SOFT MACHINE were never this experimental on their 'official' albums, and as such it's a very interesting document. Don't expect jazz fusion or whimsical little songs, but if you love genuinely experimantal music this may well tickle your fancy.